Once it is scanned, you assign a name and connect to the camera. A very simple and elegant setup solution to get up and running quickly. 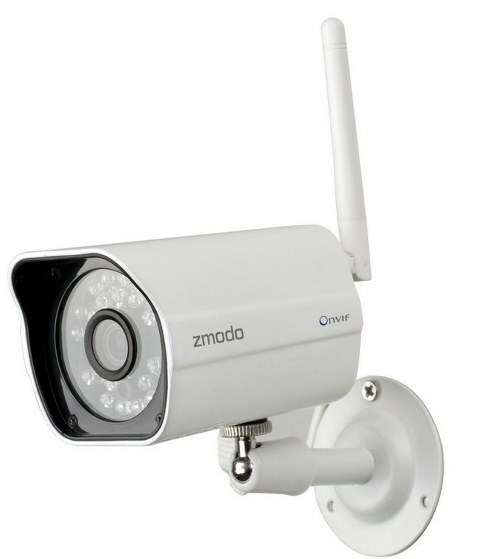 The ZModo ZP-NE14-S DVR and ZP-IBH-13W cameras contain hard-coded credentials and run telnet by default. These credentials allow root access to the device, and are hard-coded and cannot be changed by the user. A remote unauthenticated attack with knowledge of the credentials may gain root access to the device. Which means one has to flash the firmware to “fix” this problem, so what is the solution? So what should you do if you want to run wireless IP cameras? I would consider a different manufacturer, as this issue took a while to resolve. And cchange your default password as soon as practical.